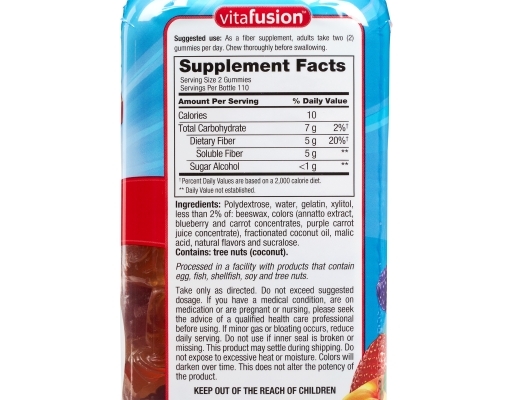 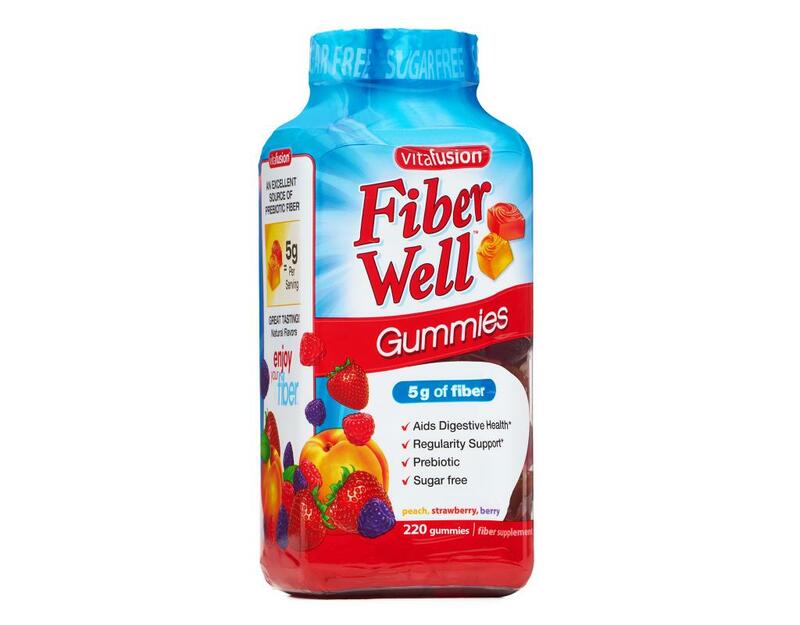 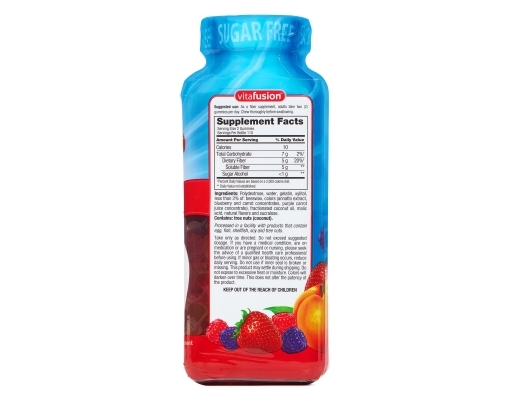 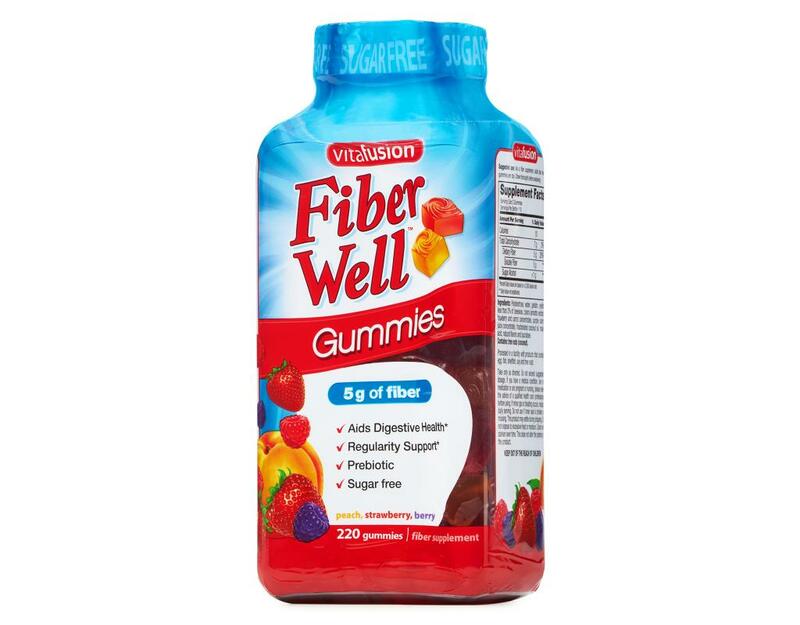 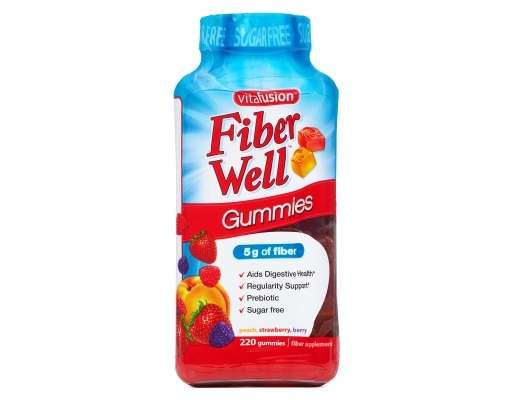 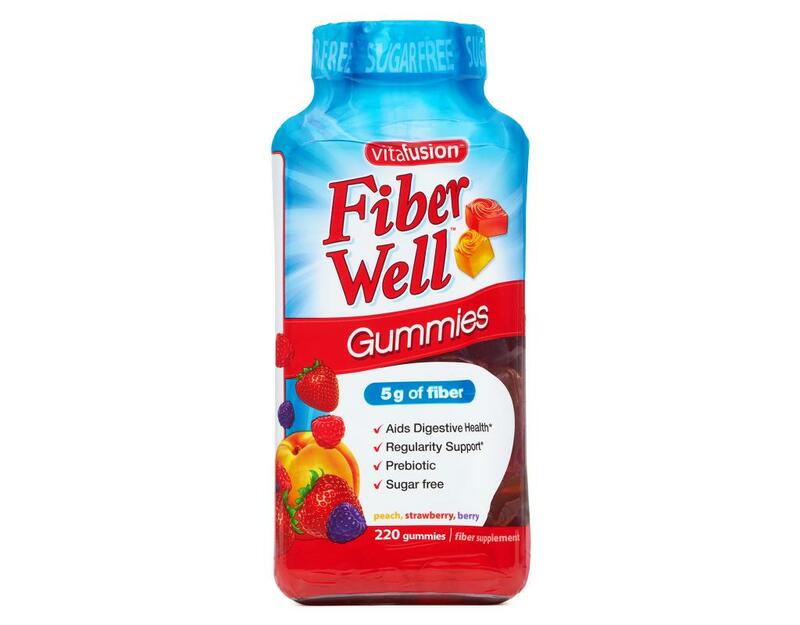 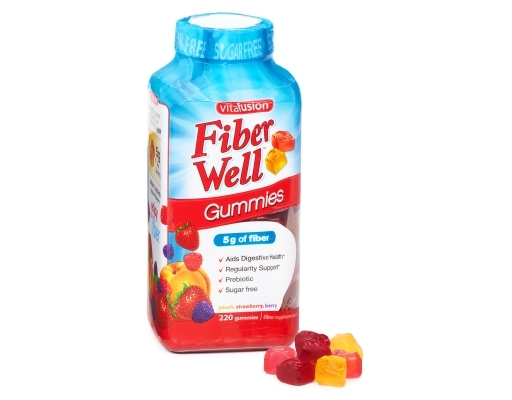 Vitafusion Fiber Well provides an enjoyable and convenient way to help support regularity and aid in digestion. With more fiber than leading brands, natural colors and flavors and award-winning taste, adding fiber to your diet has never been easier. 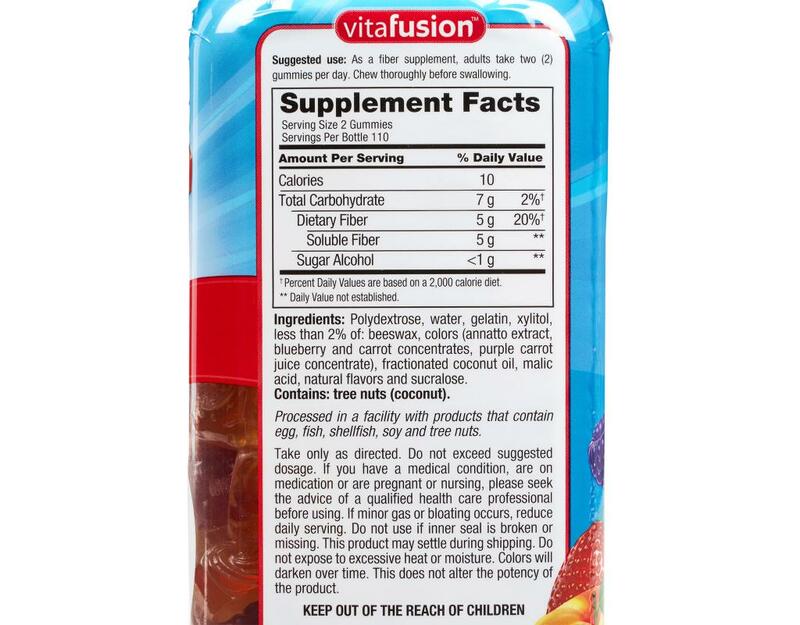 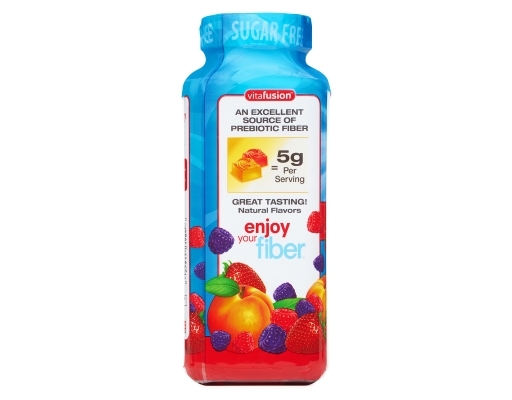 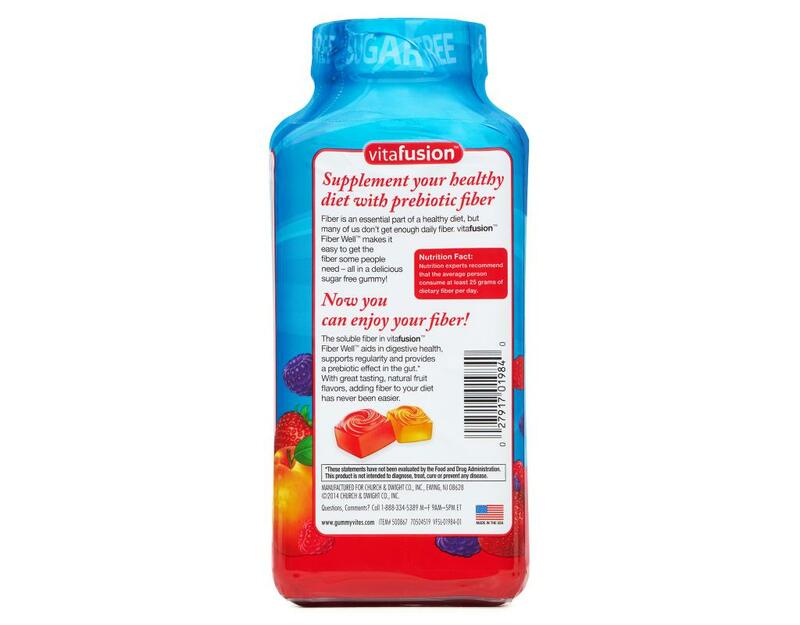 Vitafusion helps you get the fiber you need to help maintain and support digestive health - all in a delicious, sugar-free gummy. 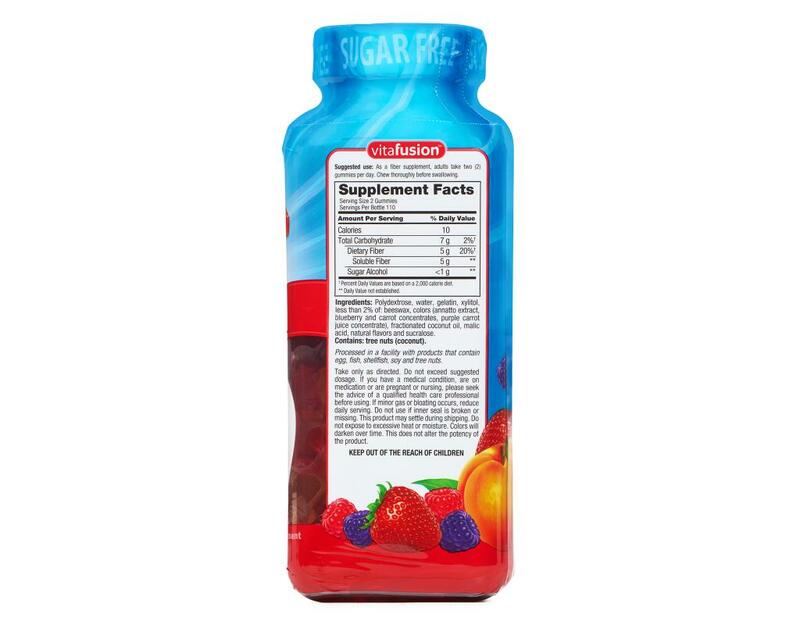 • Natural peach, strawberry & blackberry flavors.